"Jan Brokken’s The Rainbird is a series of meticulously researched short travelogues which place the central African republic of Gabon at the center of its French colonial past. 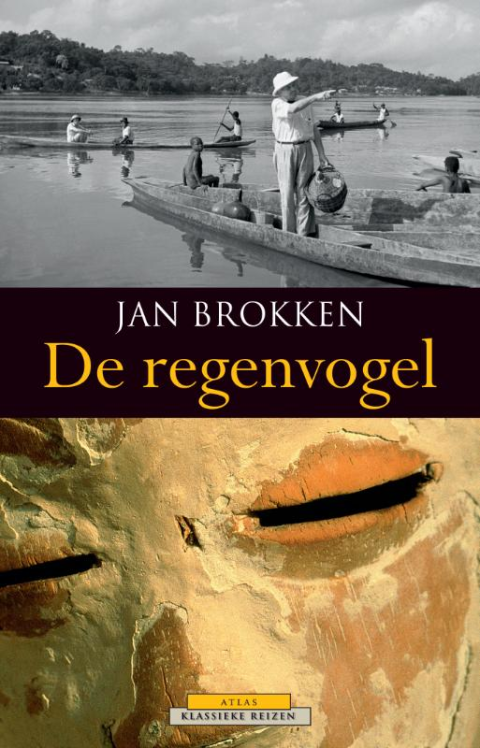 Brokken takes the reader on a journey that spans the exploration of the Congo interior in the 1600s, the advent of colonialism in the late nineteenth and twentieth century and the present, introducing the reader to a variety of individuals and perspectives from early explorers to present-day locals and expatriates. By placing people and events into a historical context Brokken suggests not only that Gabon is a country shaped by its colonial past but that the colonial past still lives. One of the strengths of Brokken’s book is that he does not attempt to present his own unified perspective of Gabon but rather allows a variety of characters, historical and present-day, to tell their stories. (-). Brokken brings depth and complexity to the Gabon that he presents to the reader. It is a place of many stories and often conflicting realities. For example, the terror of the jungle that creates loneliness in the European is precisely what creates intimacy among Africans."  - Phil Voysey in The role of the travel writer.